Does The 7th Ward Need A Full-Time Alderman? The recent 7th Ward Independent Democrats 7th Ward Alderman Candidate Survey asked the following question and received the following answers relating to work in addition to serving as alderman. John (Jack) Coatar: Yes, I plan on practicing law in addition to being an Alderman. Chelsea Merta: I will work 56 plus hours a week as a full-time alderwoman and occasionally do some pro bono legal work for nonprofits. Samuel J. Cummings, III: Yes, I believe politicians should have real jobs. Politicians who live solely on the taxpayers dime put personal careers over people’s interest. Tell me what you think on this issue. Your answer should be specific to the 7th Ward. The Poll will be open until 5 pm Thursday and I will post results that evening. 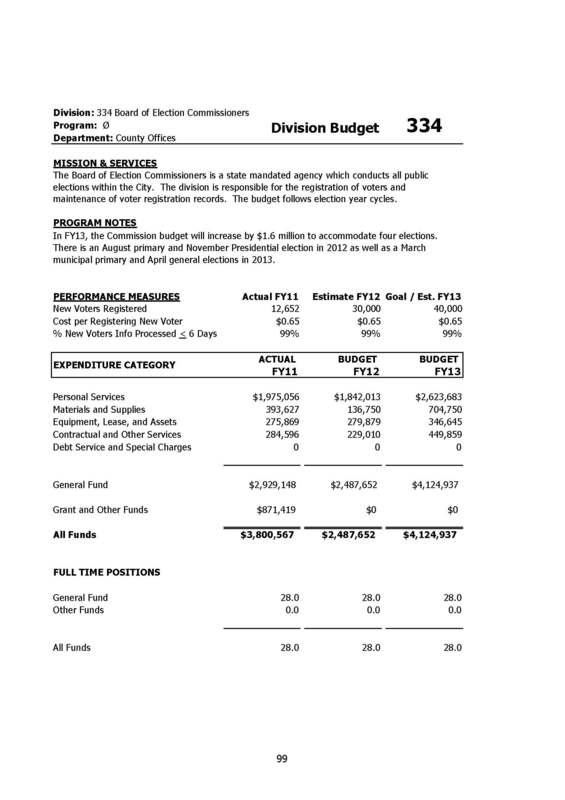 If I told you there was a way to cut $750,000 annual out of the St. Louis City Board of Elections Budget and increase voter turnout at the same time, you’d think that was a good deal, wouldn’t you? Here’s the that deal. In St. Louis City, voter turnout in partisan State Elections is higher than in our partisan Municipal Elections. 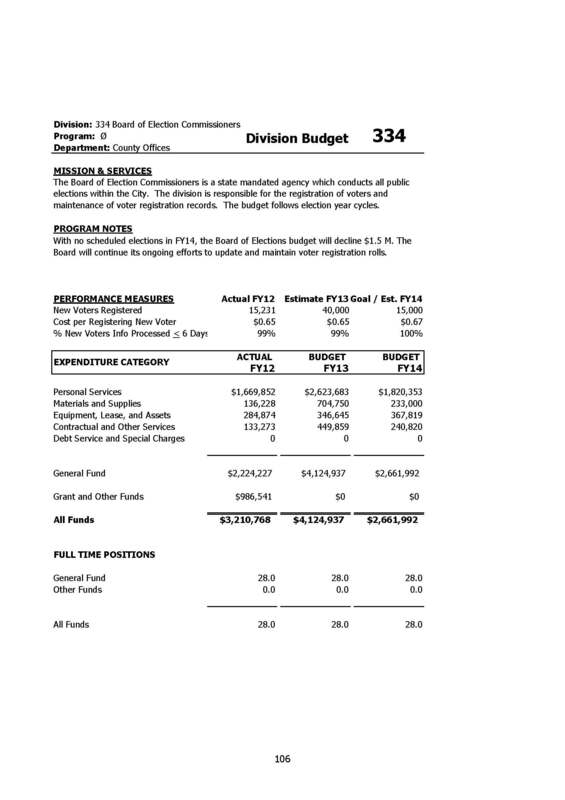 In Fiscal Years with four elections- Municipal Primary & General and State Primary and General- the St. Louis City Board of Elections Budget increases by at least $1.5 Million. If we move St. Louis City Municipal Elections to State Election cycles, we could save up to $750,000 annually. Move Mayor and Comptroller Elections and half the Board of Aldermen to President/Governor/Congress Elections. Move Board President and half the Board of Elections to State Auditor/Congress Elections. We can do this right now without any enabling legislation by Missouri General Assembly because St. Louis City and Kansas City are given authority over election of offices under Section 122.650 RSMO. Full power and authority are hereby conferred on every city in this state which now has, or may hereafter have, more than four hundred thousand inhabitants, to provide for and regulate all elections for offices of and under such city and for the nomination of candidates for such offices; and such provision for and regulation of such elections may be effected either by charter provisions therefor adopted by the people of such city according to law, or ordinances therefor duly enacted, or by the people thereof under the power of initiative, if any, reserved in the charter of such city. St. Louis City Voters can amend Article II to make our Municipal General Election the first Tuesday in November of even number years. Our Primary Election laws are by ordinance, not Charter. We don’t have to re-invent the wheel to switch to a Municipal Primary in August. Chapter 2.08.020 Revised Code of St. Louis City already requires Municipal Primaries be held first Tuesday in August of even-numbered years. Now this doesn’t change school board elections or junior college district trustee elections scheduled for April ballots. That is something we’d need to get assistance with from the Missouri General Assembly. I also have some ideas on that to be shared another time. *The Democratic Party failed to have a candidate for State Auditor, the top of the ticket for this primary election.